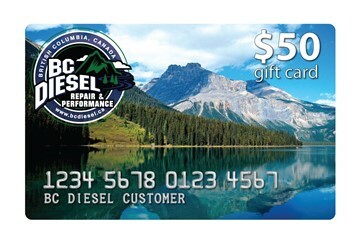 Purchase products online or use on parts and service in-store with this $50 BC Diesel gift card! 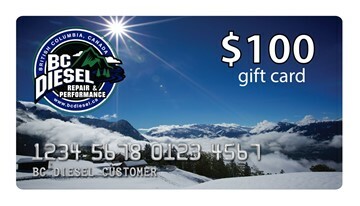 Purchase products online or use on parts and service in-store with this $100 BC Diesel gift card! 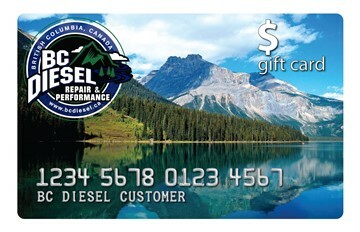 Purchase products online or use on parts and service in-store with this $200 BC Diesel gift card! 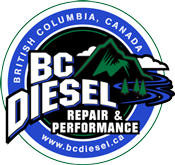 Purchase products online or use on parts and service in-store with a BC Diesel gift card! Enter in any price value that you wish!